Friday Night Ramblings – New Blog Series! I’ve been wanting to start a new blog series for quite some time now but didn’t have any inspiration to do so until recently. I thought about trying to be more creative with ideas but I think I’ll keep it simple for now. This blog series will just include random thoughts of how I feel and what’s going on in my life. I’m thinking of writing up a short post every Friday night for the rest of the year – or at least attempt to! Through this blog series, I hope to connect with my readers in a more personal way. Okay let’s be real, I’m pretty sure this post will be a hot mess so I apologize in advance. Anywho ~ I just got back from a mini vacation early this week – I went to North Carolina to hang out with some friends! NC was so beautiful and I’m pretty sure I gained 10 pounds..I ate SO MUCH food. Best BBQ chicken and coleslaw EVER! After the trip, it was fun to come home to my Birchbox, Ipsy, Dazzley Box, Beauteque Haul, and a few other packages! Amazing mail days are what I live for. The only other thing that went on this week was an interview I had this afternoon – I won’t go into much detail about it tonight..perhaps next week. This pin really made me think. I feel like I spent most of my life trying to please others and recently, I realized I should focus more on myself and what makes me happy. Some days I feel selfish for doing putting myself first but I’m learning to be okay with it. I really want to find my purpose in life and I can feel I’m getting closer in doing so! Well..that’s enough rambling for tonight! 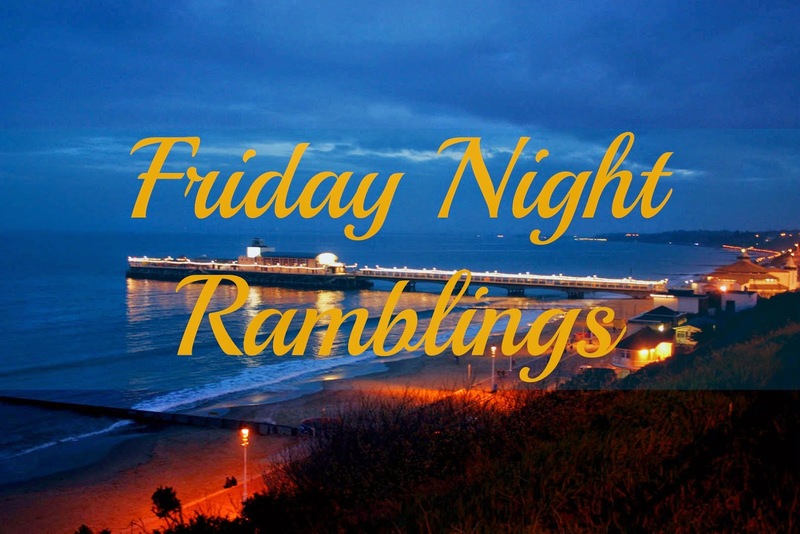 I hope at least one of you got through this post and join me in Friday Night Ramblings! Feel free to post your thoughts/ramblings in the comments below! If you decide to join me with in this blog series on your own blog, tweet me your posts so I can RT/share them! Hi Kenzie! Thank you so much, I really appreciate it! Love the idea of this kind of series! SO FUN. I just might have to join you and do a few Friday posts myself. Great blog you have! Thank you so much Breanna, I really appreciate! I'd love for you to join me! Thank you so much Val!! My trip was super fun! 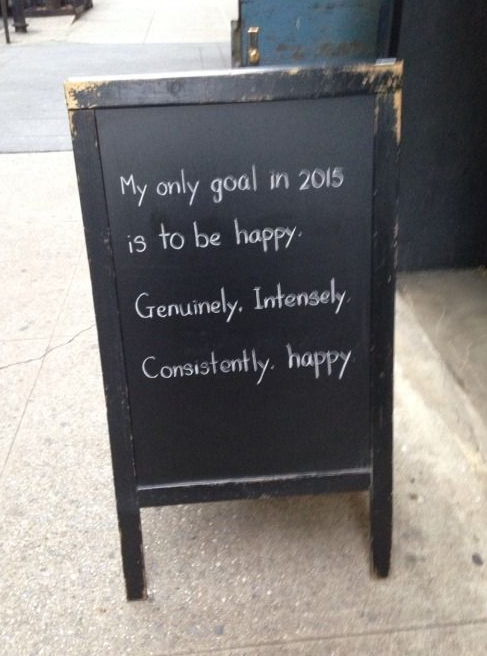 Thank you so much, that's what I'm aiming for! I love these types of posts! It's so great when bloggers can just come clean about what's on their minds and be a little more free with their writing. 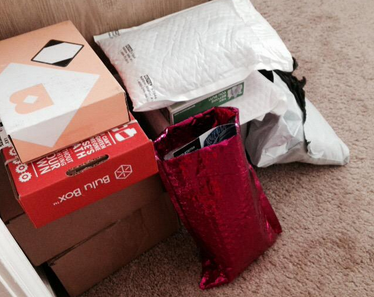 I might have also just read all of your subscription box reviews right now lol. Ohhh, I'm pretty sure I could gain some serious weight in NC! I made NC-style barbecue for dinner tonight, but I've never had it in NC. That sounds delish! 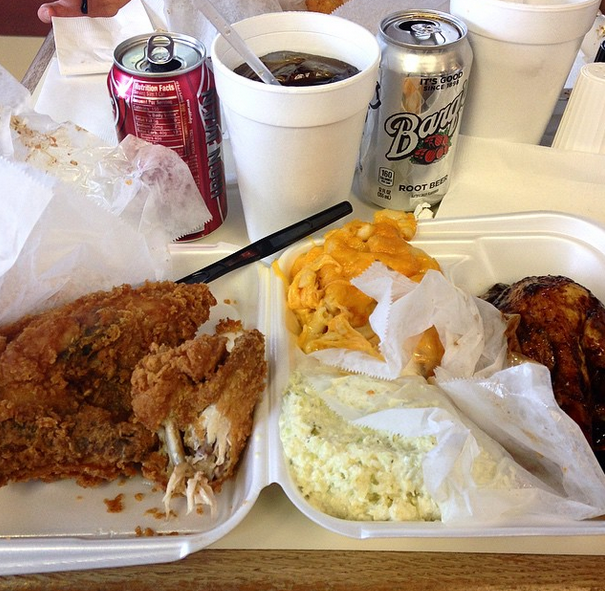 I'm missing the NC food so much! Love the pinterest you chose, it's a great little quote 🙂 I love coming home to packages! Thank you Denise, that means a ton! !